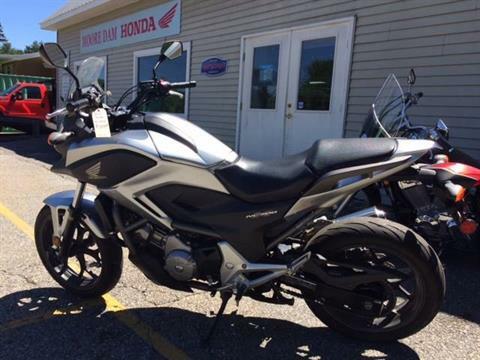 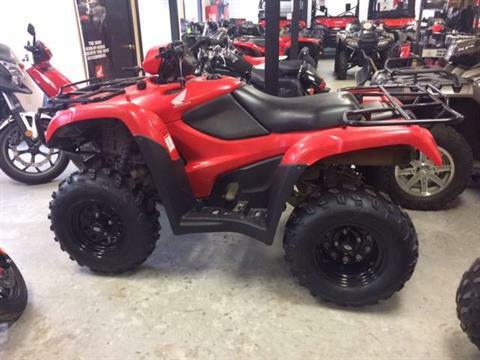 Pre-Owned Inventory For Sale | Moore Dam Honda in Littleton, NH. 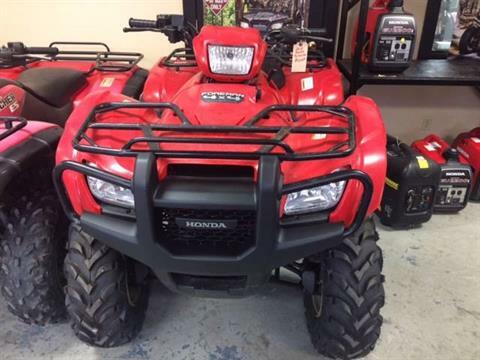 Here you will find all the Pre-Owned Inventory that is currently available at Moore Dam Honda. 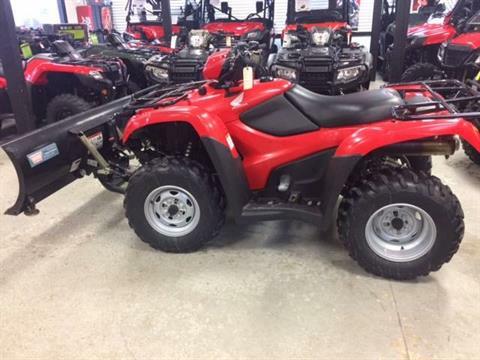 Use our Search form below to quickly find the used inventory you are specifically looking for.